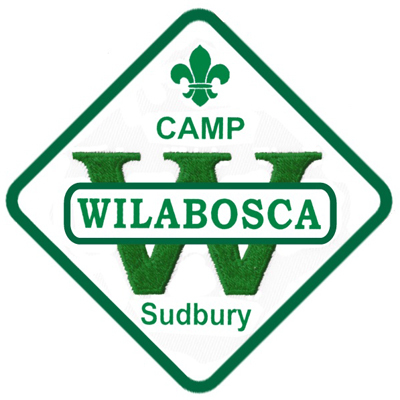 We have Camp Wilabosca crests for sale! Crests are $3.00 each. Supplies of the purple crest are limited so order yours today by emailing campwilabosca@gmail.com!